Qualified nurses living outside the EU and the EEC who wish to work as registered nurses in the UK; UK hospital educator teams supporting overseas nurses; healthcare recruitment organizations. All the content is fully referenced to texts and websites to enable the candidate to explore topics in more detail. 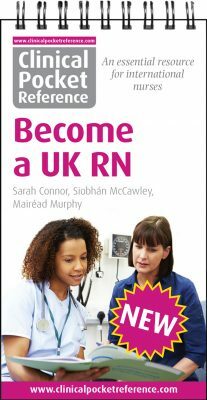 We wish you every success with your application, the OSCE and your future career as a UK RN. 1.1. What is a UK RN?